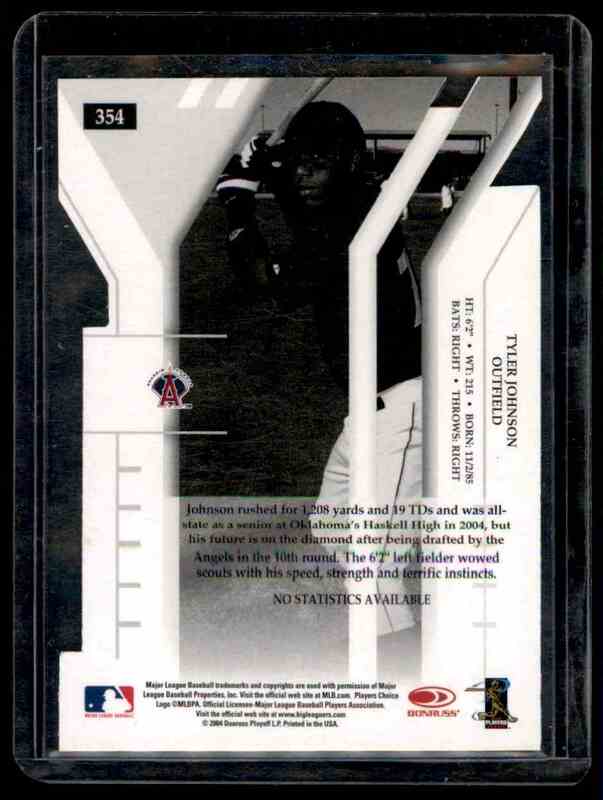 This is a autographed Baseball trading card of Tyler Johnson. It comes from the 2004 Donruss Elite Extra Edition Signature Turn Of The Centrury set, card number 354, serial numbered 53/250. It is for sale at a price of $ 20.00.